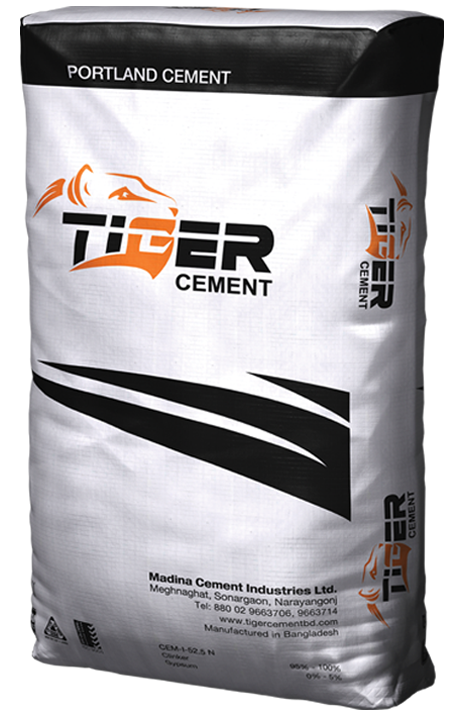 Tiger Cement delivers the highest standards in cement at an affordable price. 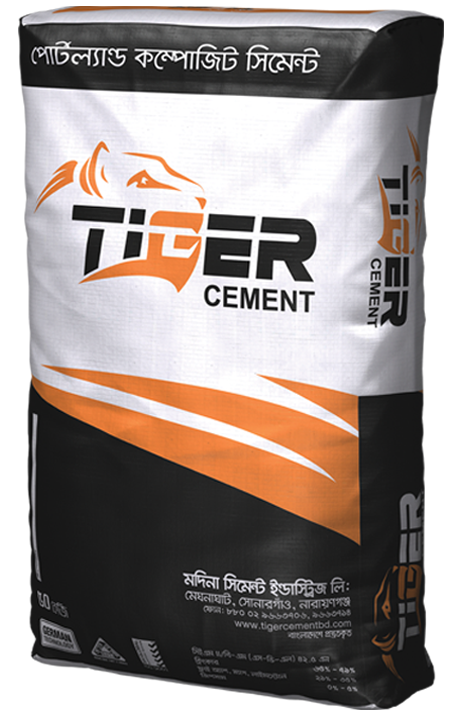 Tiger Cement produces high quality cement to reinforce structures such as high-rise buildings, industrial plants, residential blocks, bridges, culverts and flyovers. 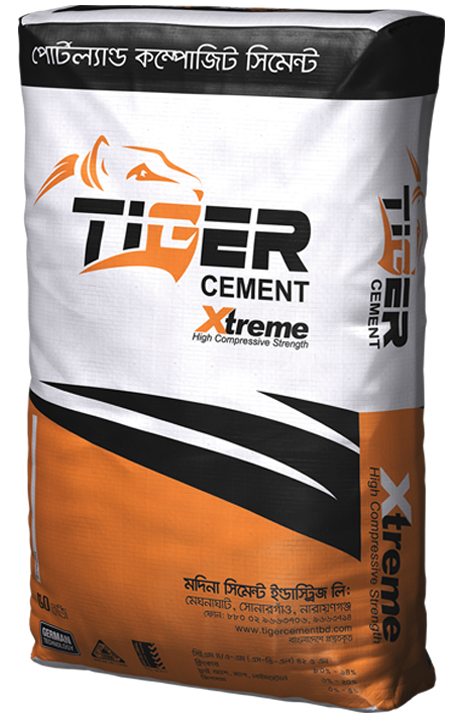 Tiger Cement brand has grown tremendously in the domestic market and is also exported to India. Our present daily production capacity has expanded to 4700 TPD and is equipped with the 4th generation HIGH EFFICIENCY CLASSIFIER (HEC). Tiger Cement? Get in touch. Copyright © 2016 Tiger Cement All Rights Reserved. Developed by Portonics.